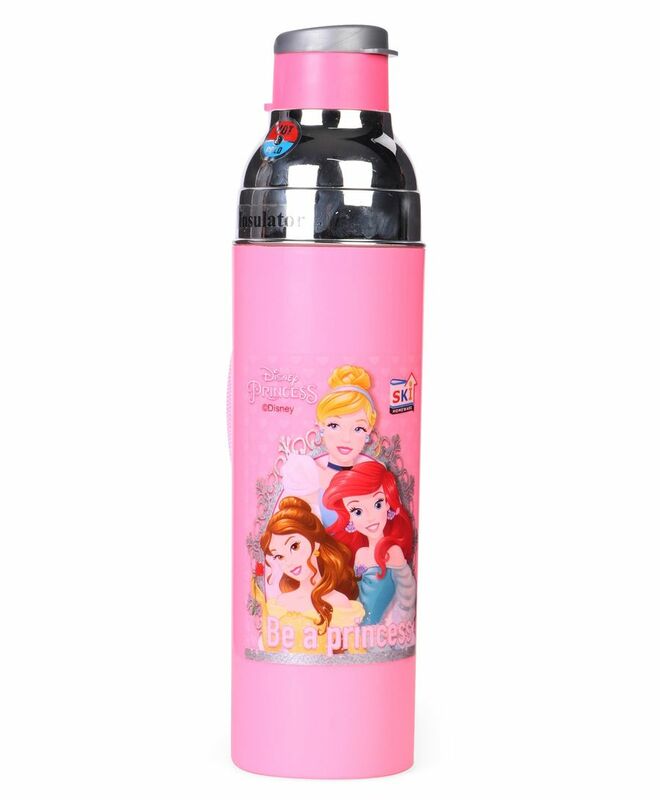 This bottle is specially designed for school going children and can be a perfect companion for your child. The bottle is designed in such a way that it becomes very easy for you to carry it in your bag and the attractive design of the bottle makes you fall in love with it. 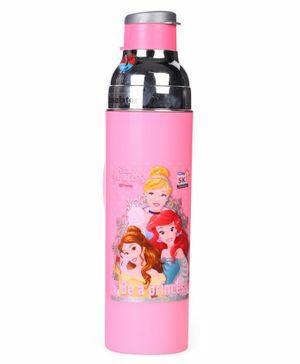 It has flip top lid for easy opening and spill free experience. Ideal to carry to school.